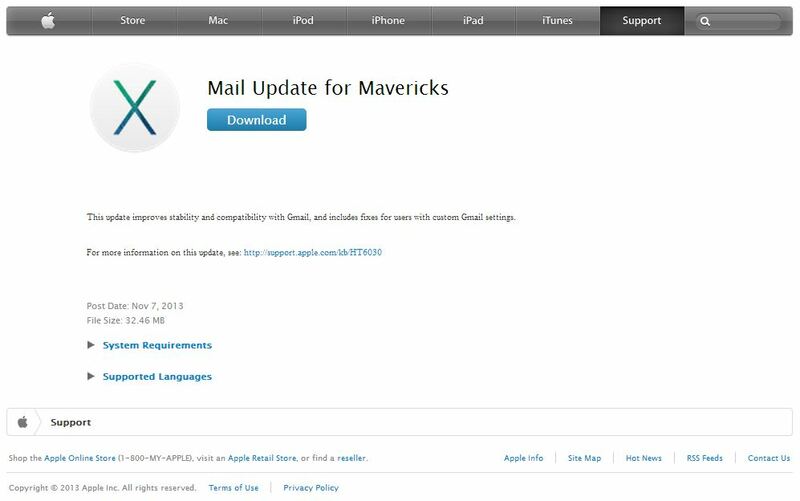 Less than a week after OS X Mavericks 10.9.1 became available for download worldwide, the company from Cupertino released OS X Mavericks 10.9.2 beta to developers. The new OS X version includes a number of bugfixes that deal with Mail app. Again. Apple released an improved OS X 10.9.1 Mavericks beta to developers on Tuesday. The new version differs a bit from the one released last week; according to Apple, it contains a number of important bug fixes and tweaks. Just after the OS X Mavericks launch, users began to complain about bugs connected with Mail app. 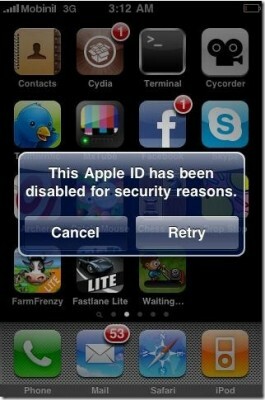 At last, Apple released an update that is capable of resolving all of the issues. 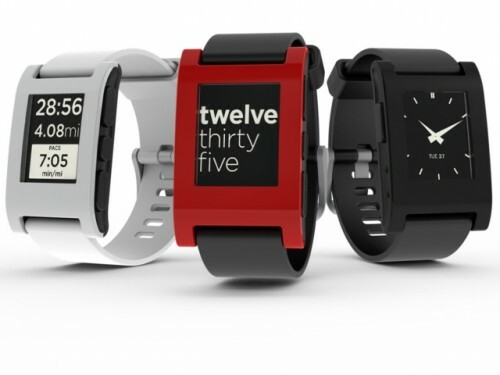 Pebble Smartwatch in an iOS application developed for... Pebble smartwatch. If you don’t know what’s this, I’ll try to explain. In short, this is a tiny smart gadget you wear on your wrist that is paired to your iPhone via Bluetooth. And here there’s an update for the app that controls this gadget. 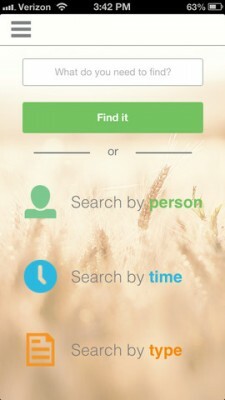 If you often have to search for something on your smartphone, then FindIt is the app you need. 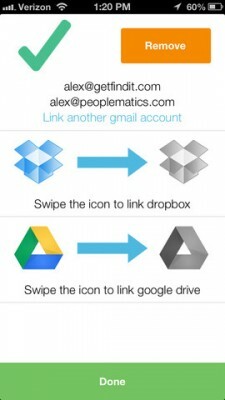 It lets you look for people, emails and various files stored either on your device, or on Gmail, Google Drive and Dropbox accounts. 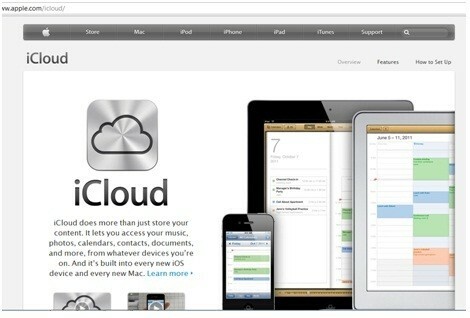 On Sunday Wired reporter Mat Honan said that hackers gained control of his account at iCloud and remotely wiped his MacBook Air, iPad and iPhone and as well as further gained access to his Gmail and Twitter accounts. Today he detailed the exact process of the hacking. 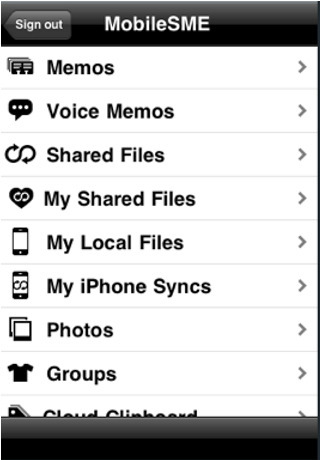 WinZip, the popular Windows utility for zip file management, has been released for iPhone, iPad and iPod Touch. 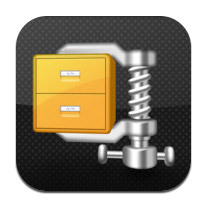 WinZip, the leader of file compression for over 20 years and the creators of WinZip the world's # 1 zip utility for file compression, file sharing, file encryption and data backup. You can download WinZip from the AppStore for free (link). 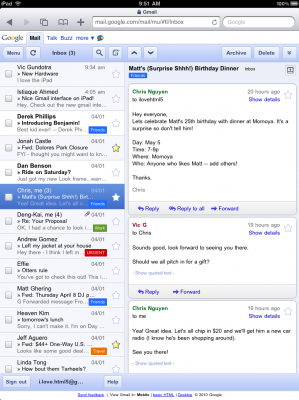 Rumors about release of the native Gmail application from Google have been circulating for about three years since Apple launched the App Store. Bloger, MG Siegler claims that Google “is on the verge of launching their native Gmail app” and have likely already submitted it to Apple for review. If the company approves the application, it should be released soon. The native Gmail app will likely bring other key functionality as well: like Priority Inbox and one-click starring of messages. Other possibilities include some of the stuff Google is about to roll out for Gmail proper: like contact icons, better threading, and deep searching functionality. Maybe there will even be some Google+ integration, which Google is also hard at work on for Gmail. 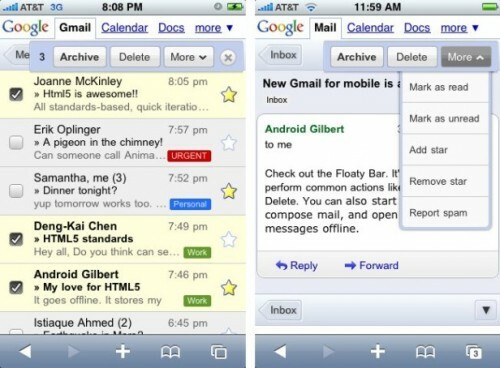 After the iPad launch in early April, Google created a formatted version of Gmail for iPad that uses its HTML5-based platform in order to create a 2-column format which is similar to the one used for Apple’s Mail on iPad. After the launch Google remarked that the process of testing interface design and features of iPad Gmail was still on, and today we have a new proof that the testing isn’t over yet. The present 2-column interface of the Gmail for iPad is going to be supplemented with a new full-screen window that will appear over the Gmail window and will make it easier to write emails on iPad. Yesterday Google has announced a new web UI for tablet devices like iPad and others. 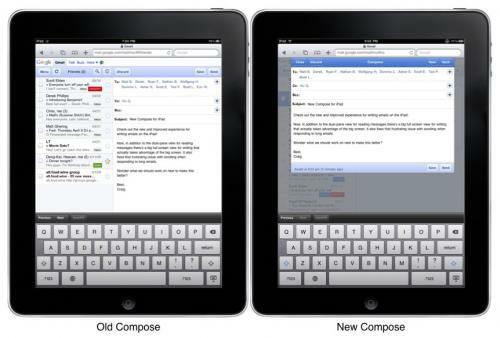 As you can see from the screenshot above some ideas were taken from Apple's Mail for iPad - the inbox is situated to the left of the screen and the messages appear on the right side. Google's Product Manager Punit Soni also reported that iPad comes with such pre-installed Google services like Google Search in Safari, YouTube app and Maps app. It looks like in spite of a tensity that can be observed in the Apple-Google relationship the partnership between these companies is still pretty tight. iSMEStorage is the first application for iPhone with cloud storage virtualization service that allows users to manage more than 10 different storage clouds from their device in 1 Cloud file. Clouds include Google Docs, FTP-as-a-cloud, Email-as-a-cloud, Gmail-as-a-cloud, Miscrosoft SkyDrive and LiveMesh, Apple Mobile Me and Amazon S3 and other. "We are very happy to add the iPhone to the list of clients that users can use to get access to their files from our platform... It is the first [application] to virtualize storage clouds and make them available from one Cloud File System, and it is the first App of any kind in the App Store that enables access to Microsoft SkyDrive files." 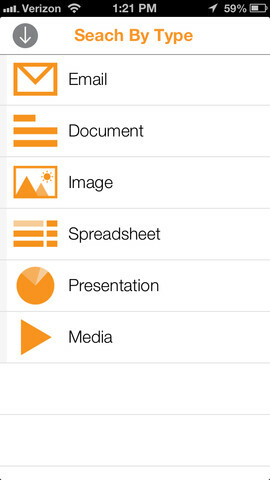 iSMEStorage v1.01 is available here in the Productivity Category from the AppStore only for 0.99$. 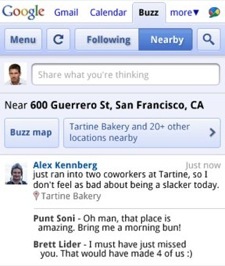 Google Buzz - is a new social communications feature that was revealed yesterday. 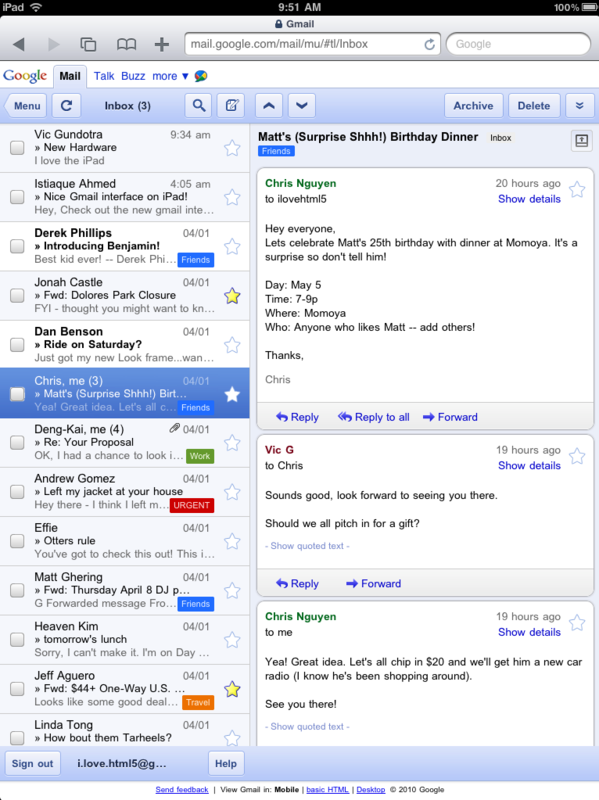 It really looks like a mix of Google Wave and Twitter with an ability of posting media and status updates in an ongoing conversation. New service is running in almost every Gmail account and in the Mobile Safari web app. The latter has the same features as the main service and additionally includes an option to see "buzz" nearby while you're out and comment on like other people's "buzz". The service is new, and many people discuss on how it will affect on Twitter and social networks popularity. But it is important that Google made iPhone fully compatible with Buzz in spite of a tense Google/Apple relationship.